New Jersey’s Melick’s Town Farm has now added cider products to their continually expanding repertoire of farm-fresh items! Their new brand, Oldwick Cider Works, features hard cider and sparkling cider products for cider-sippers to enjoy. As the state’s largest apple grower, it’s no wonder that this New Jersey farm would throw its hat into the cider making ring. 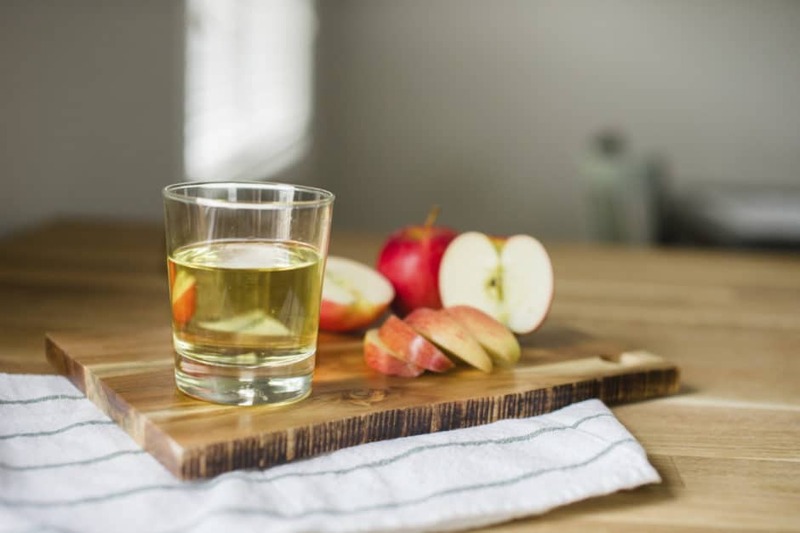 In addition to the Oldwick Farm Market, check out the other spots where you can scoop up some hard cider and sparkling cider products, courtesy of Melick’s Town Farm!